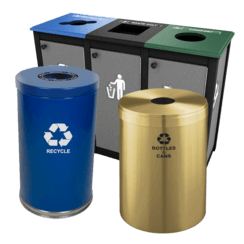 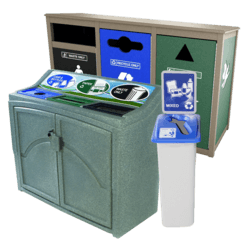 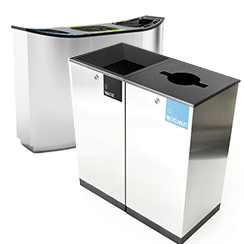 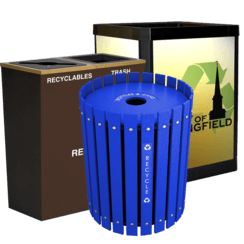 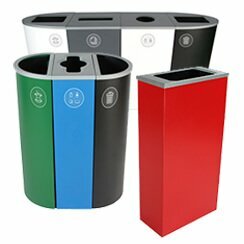 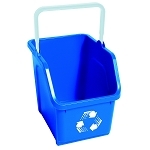 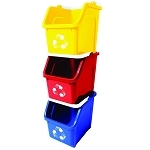 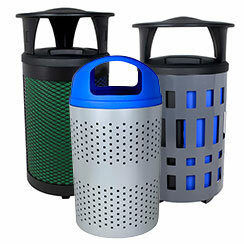 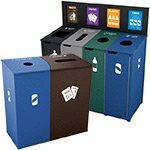 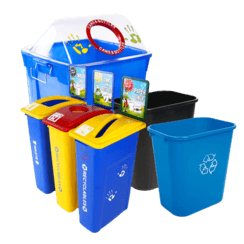 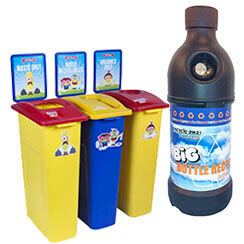 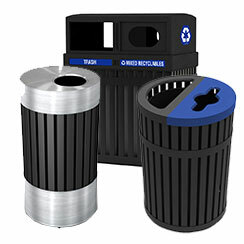 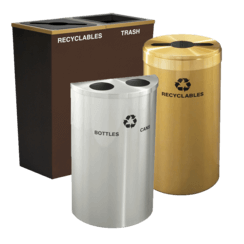 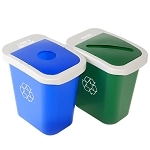 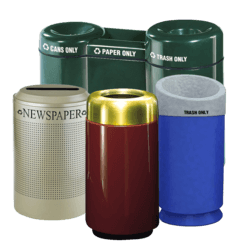 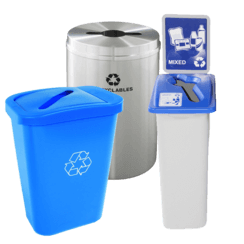 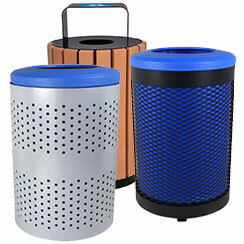 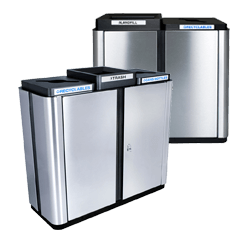 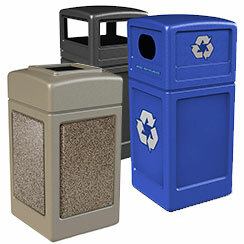 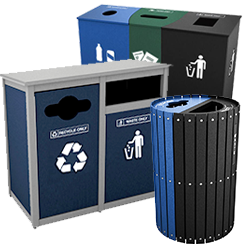 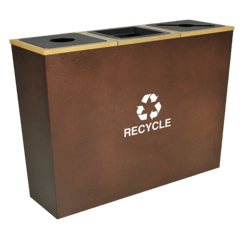 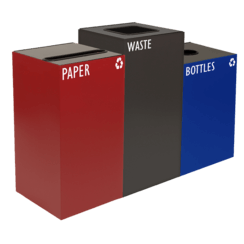 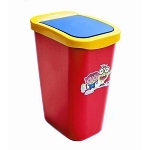 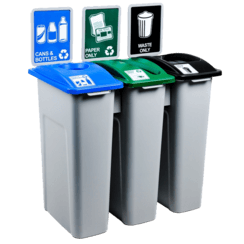 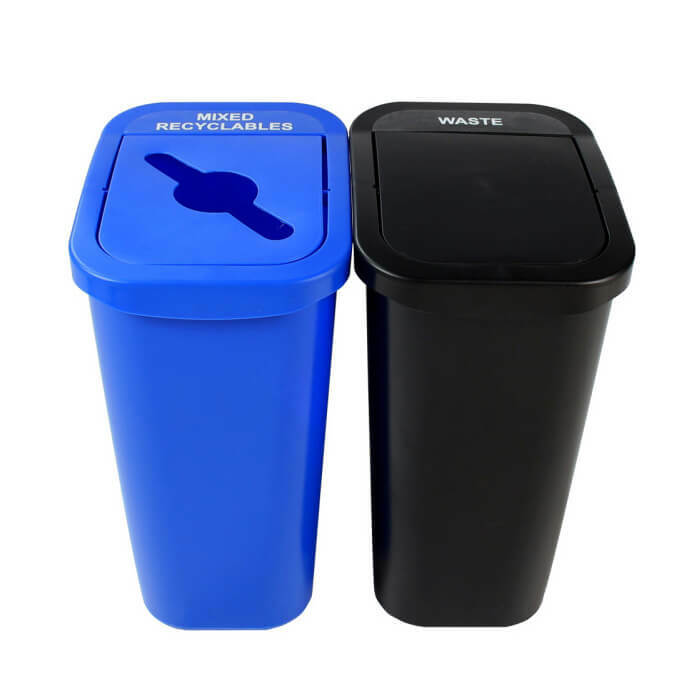 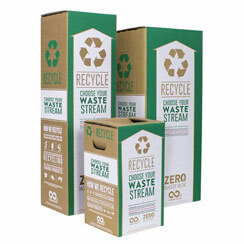 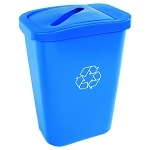 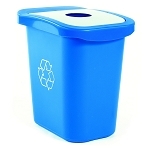 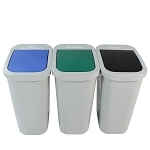 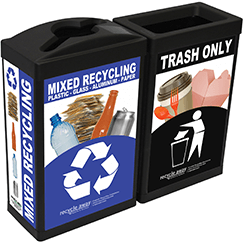 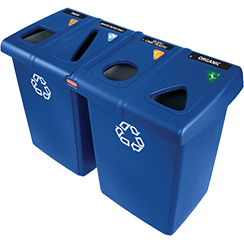 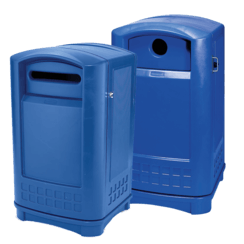 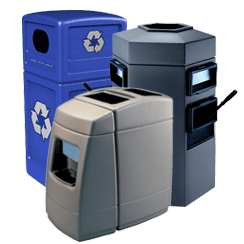 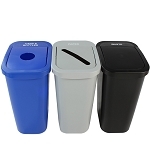 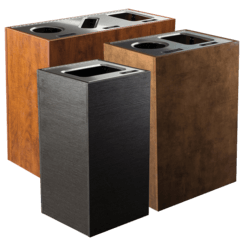 Introducing the Deskside Sorter - the eye catching unit that's perfect for your office or school recycling & waste needs! 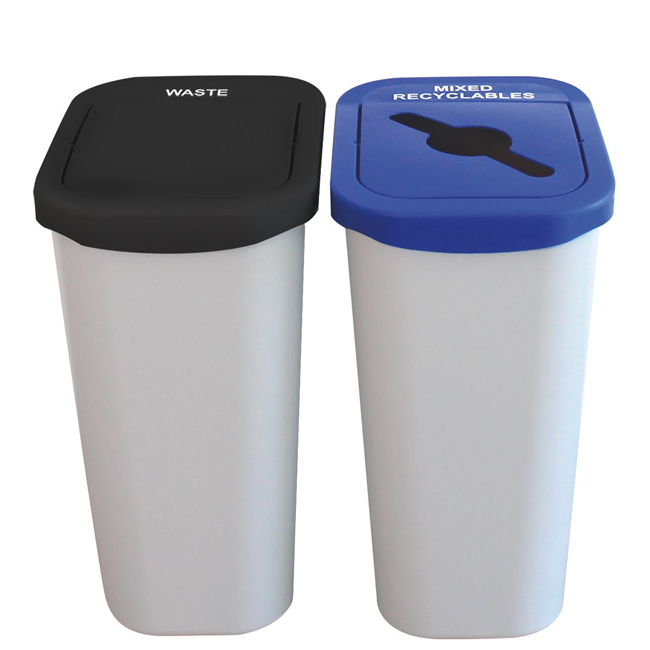 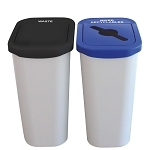 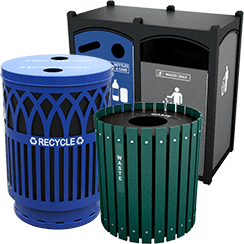 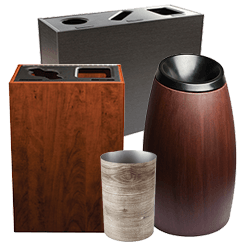 With numerous lid configurations and colors to choose from, the possibilities are endless! 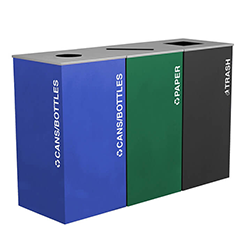 So get creative, mix & match openings and frame colors to create the ideal container to suit both your program and surroundings. 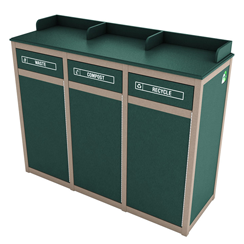 Available in two sizes, (7 & 10gallon) the Deskside Sorter is the ultimate solution for both deskside and centralized collection. 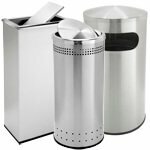 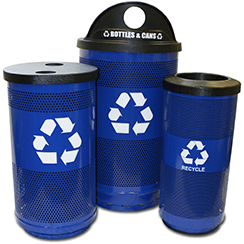 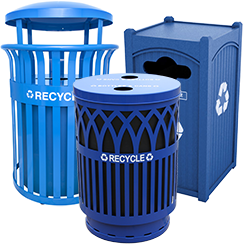 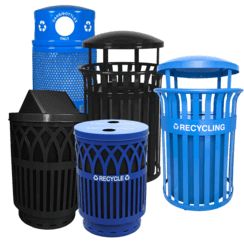 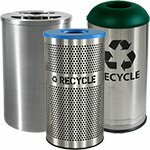 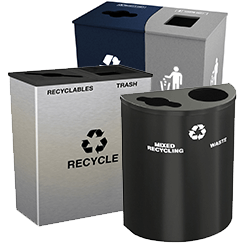 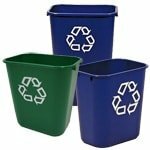 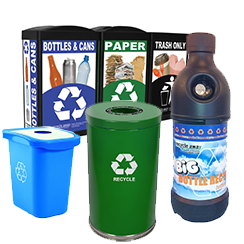 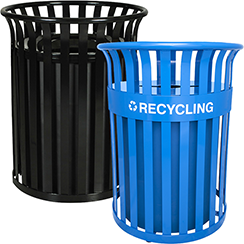 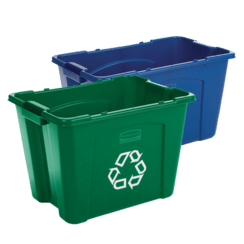 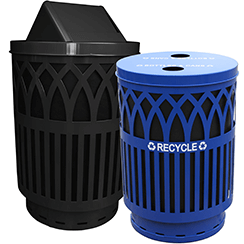 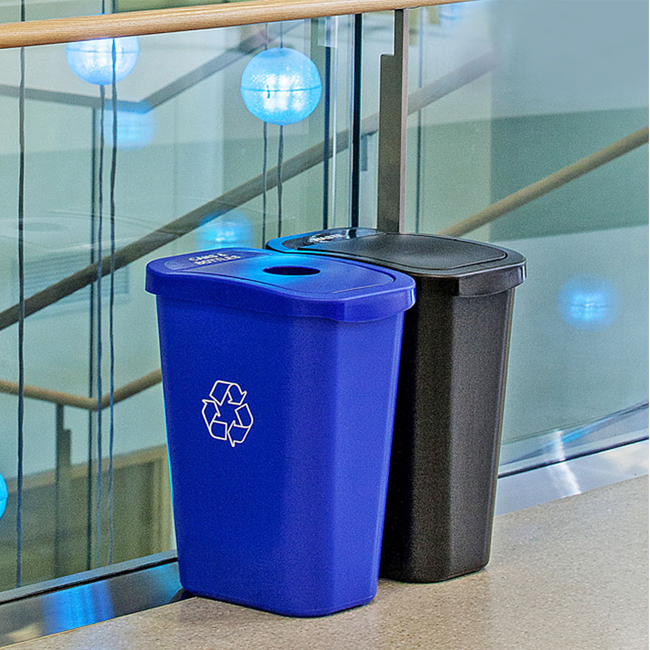 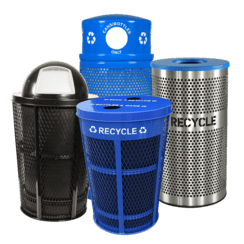 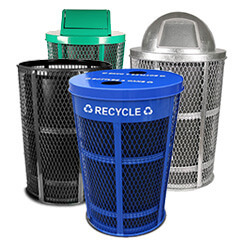 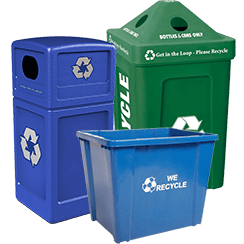 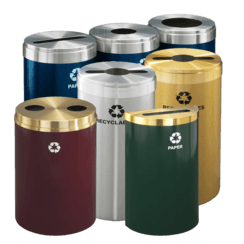 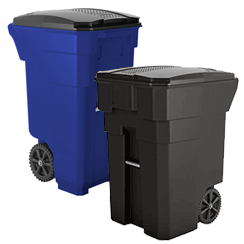 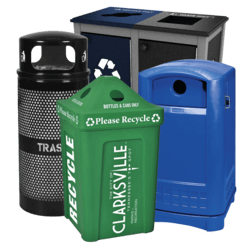 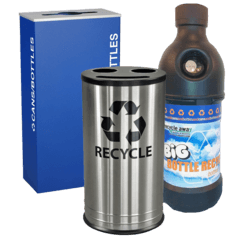 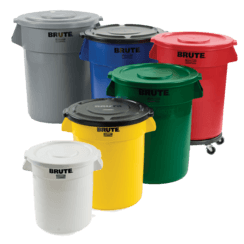 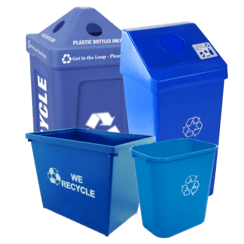 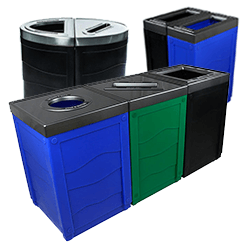 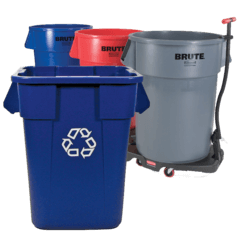 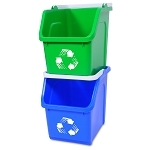 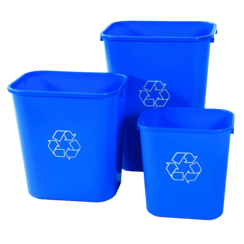 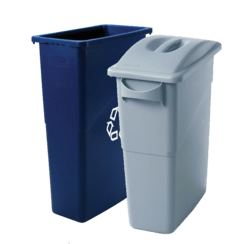 Contact Recycle Away for information on lid options and for great volume discounts: 1-800-664-5340.